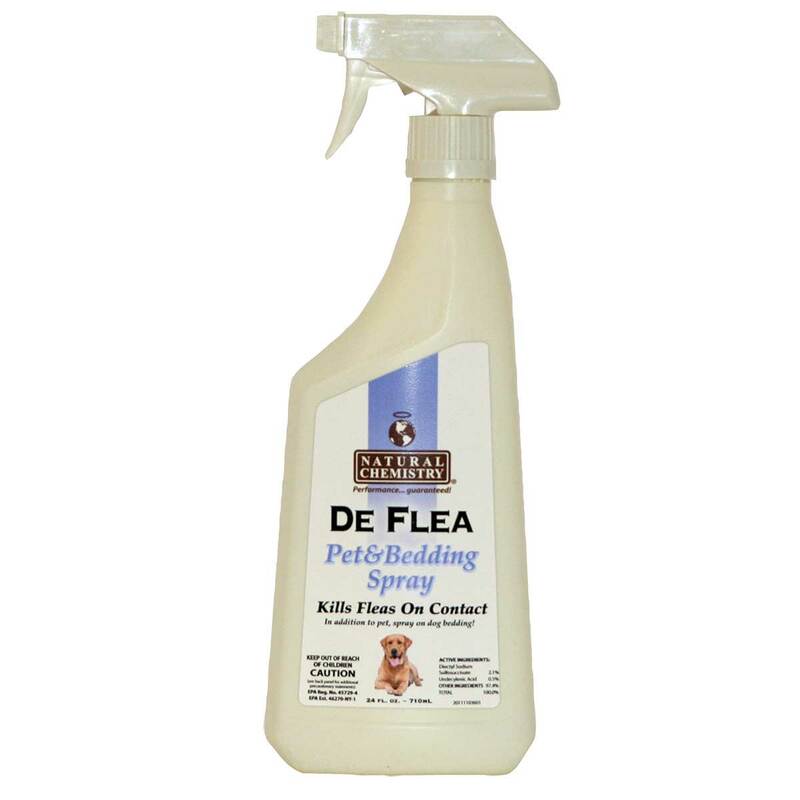 DeFlea Pet and Area Spray can be applied directly on animal, and is perfect for use on carpets, upholstery and any other surfaces. Effectively kills fleas, ticks, lice and mites. It is gentle enough for use on dogs and puppies.